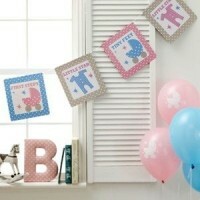 Tiny Feet is a very stylish range with a vintage touch. 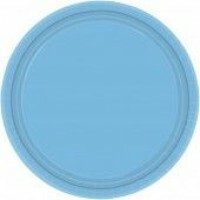 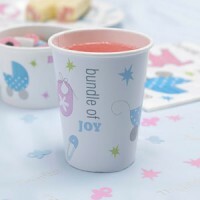 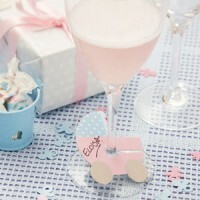 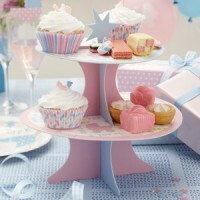 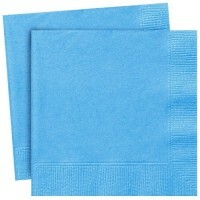 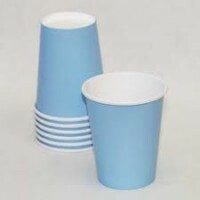 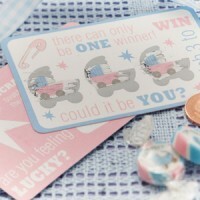 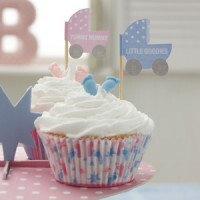 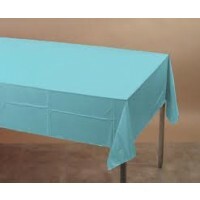 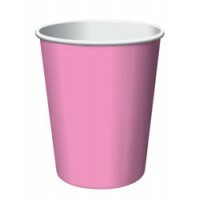 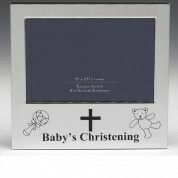 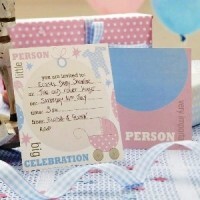 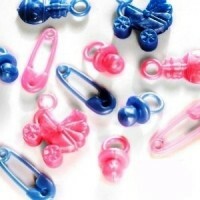 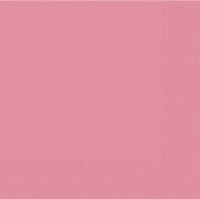 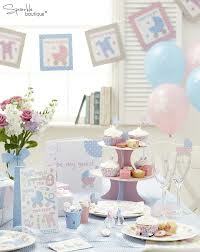 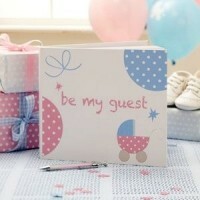 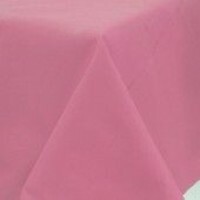 This range includes pink, blue and white which makes it perfect for a boy or girl's christening. 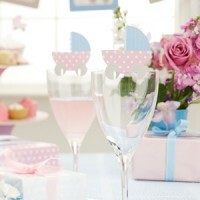 This theme is unique as it employs many accessories that compliment the theme to give the christening an extra special feel. 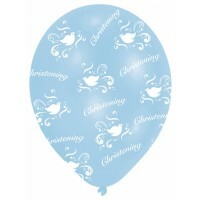 This range will give the christening a 'celebration' atmosphere with all the beautiful christening decorations that compliment the range and make your venue look chic yet cute.